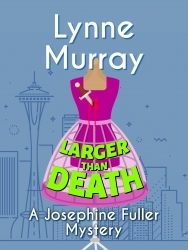 Book 2 of the Josephine Fuller mystery series. 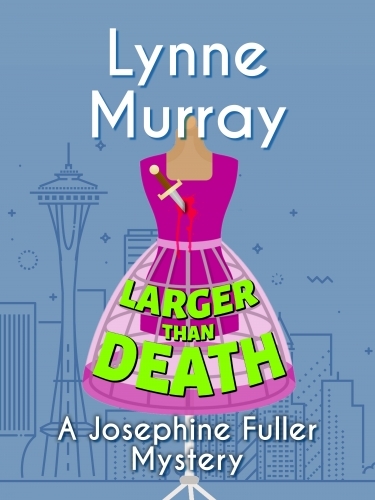 Plus-sized PI runs into trouble while investigating do-gooders in San Diego. Mobipocket book.